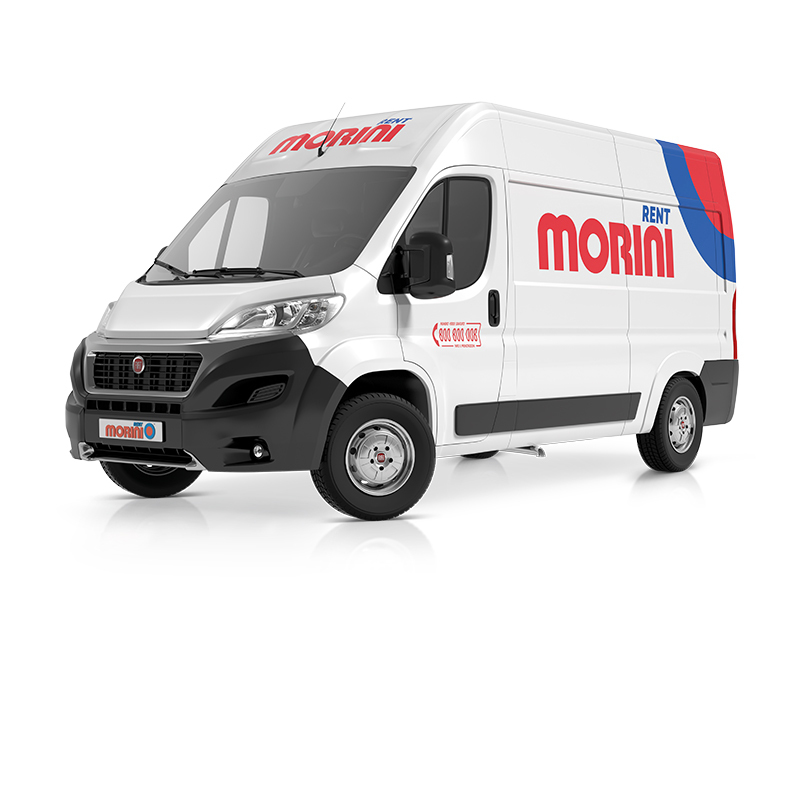 Synonym of quality and reliability for over 60 years, Morini Rent has been a firm specialized in car, van and mini bus hire. A consolidated reality, fruit of a long family tradition in rental service with a national network. Milan, Turin, Florence, Rome are only some of the main Italian cities where you can find a Morini Point to hire a car or a commercial van. 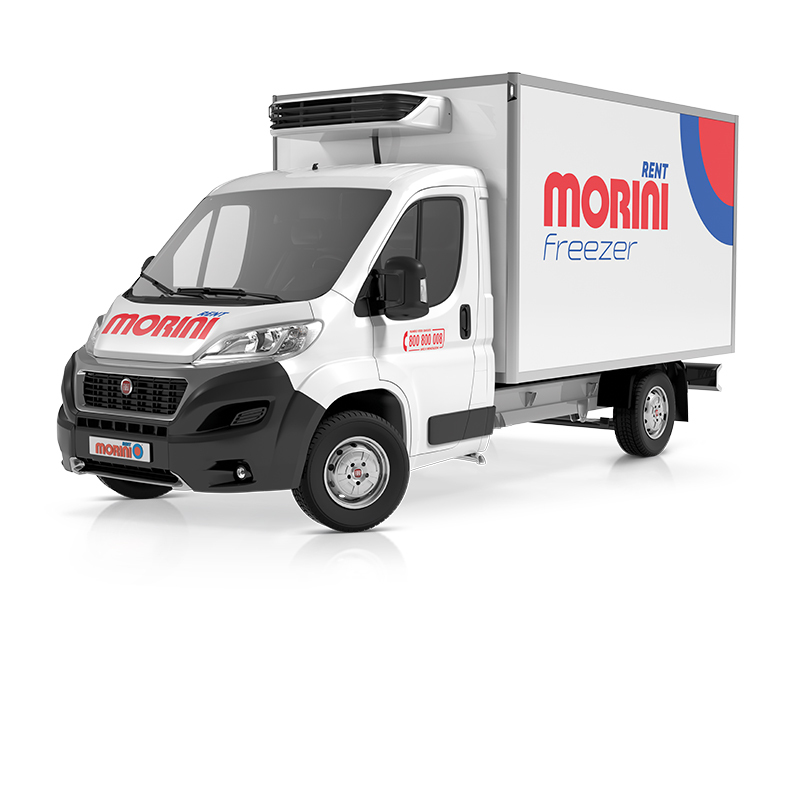 Choosing Morini Rent is a warrant of a practical, quick and convenient service. But also the certainty that you can apply to a center specialized in short and medium term hire and tailor made service. Morini Rent is one of the most important Italian reality in the business hiring sector. The success of car hire in franchising is due to a wide choice of vehicles and to the service flexibility. Morini group has the same ambition that 60 years ago characterized Emilio Morini’s activity: innovating and improving the service, transforming the family enterprise into a leading car hire company in the Italian market . This is the main goal. An ambitious project realizable thanks to a long experience and rich investments aiming at the growth of the fleet and the opening of new branches also in the South of Italy. Car, van and mini buses rental is not only a professional activity but also Morini Rent House passion. An added value that distinguishes the company policy both in the relationship with customers and in the service management. Morini Rent suppliers distinguish for willingness, assistance and personalized solutions to satisfy the customers’ travelling needs at any moment.